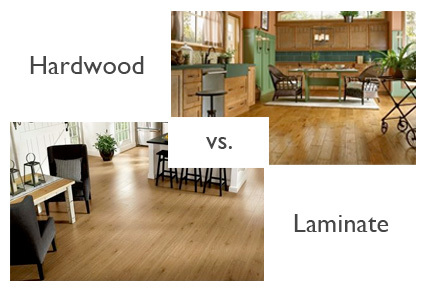 Wood Floors vs. Laminate Flooring: What's the diffference? Wood Floors vs. laminate flooring: what's the difference? Home/Uncategorized/Wood Floors vs. laminate flooring: what's the difference? If you love the look of wood flooring but don’t have a limitless budget, it’s natural to consider other options, such as laminate, that mimic the appearance of wood. However, those printed pictures of wood can present challenges later and not provide long term value that you want for your expenditure. Before you consider plastic laminate flooring as a viable alternative to wood, make sure you know the differences. Whether you choose solid wood flooring, engineered wood flooring, or laminate flooring, it’s important to know what you’re purchasing, so you can be prepared for its specific installation and maintenance requirements as well as the expectations for its long term value to your home. 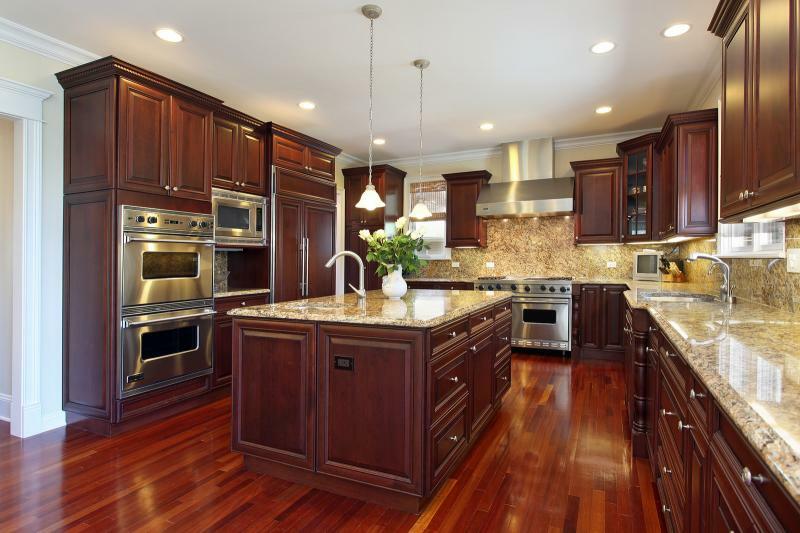 What qualifies as real wood flooring? While there’s a big difference between wood and laminate floors (wood vs. plastic), there are also many application variations within the wood flooring family. That’s good news for homeowners and developers who want real wood; the variety affords them flexibility. You can opt for real wood without compromising your design preferences, budget limitations or installation schedule by evaluating the options of solid and engineered, pre-finished and unfinished. Solid wood planks are cut from a single (or solid) piece of wood. 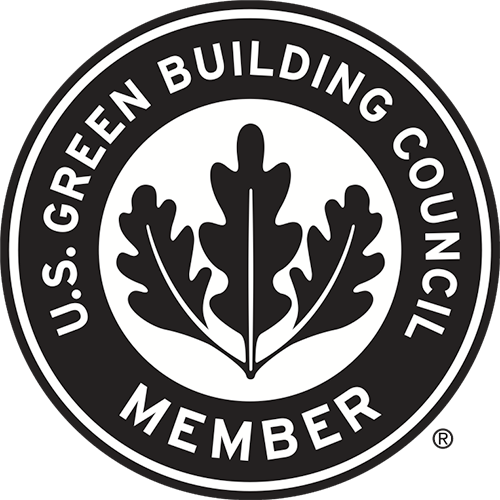 After they’re cut, these planks are factory finished or site finished in a protective layer, such as urethane or aluminum oxide enhanced urethanes, which protects the surface. However, because solid wood flooring is almost completely hydroscopic, it is more sensitive to humidity and extreme environment changes that can cause the flooring to expand or contract and exhibit seasonal movement. Engineered wood flooring, however, is not composed of one single piece. Instead, it consists of a few different layers of wood, which are engineered by combining a wear layer (real wood) and a multi ply platform by adhesive and pressure. Again these engineered wood planks are factory finished or site finished in a protective layer. The typical installation method for engineered wood flooring is glue direct to subfloor or floating. However, engineered wood floors may also be stapled or nailed to wood substrates as well. Engineered wood floors are less sensitive to seasonal movement and extreme environment changes. The key to engineered wood floor is to know your wear layer thickness that provides the long term value of your purchase to renovate in future years. Today many engineered wood floors can have the same wear layer thickness as solid wood floors. How is laminate flooring different? Laminate floors are also composed of multiple layers, which are fused into one piece during the manufacturing process. However, in laminate flooring, none of these layers are made of natural materials. Most laminate planks are actually made of synthetic plastic and topped by vinyl appliques, which depict photographs of wood -and even stone. Laminate can be installed normally by the floating method. Unlike wood flooring, laminate cannot be refinished to renew or preserve its top layer. However, it does wear and tear like any finished surface. It’s also may appear more affordable than wood floor initially, because it is really just a photograph and not real wood. However, upon closer inspection, laminate is a mass-produced replica without the character and warmth that makes real wood so attractive. Which one will last the longest? Because real wood is a natural product, it does exhibit wear and tear to the surface finish. However, that doesn’t mean laminate flooring lasts longer or retains its original appearance forever. It wears as well. In wood floors vs. laminate, wood floors can be buffed and recoated or re-sanded to remove imperfections, counteract the effects of wear and tear, and renew its appearance. You can even change colors in the process. With laminate flooring, however, what you see is what you get. Laminate flooring gets dented, scratched, chipped or damaged or simply exhibits normal wear and tear. Even if you have replacement planks handy, plank replacement is not a piece of cake. When you invest in real wood floors, you’re choosing long-term value and durability over short-term savings. Laminate flooring is only a plastic picture of the real thing, so even if it’s cheaper to buy and simple to install, it doesn’t have the same long-term value or flexibility. Think of laminate as a hard version of vinyl that is normally replaced periodically. Now, think of wood floors, solid or engineered, pre-finished or site finished, as a permanent addition to your home. Wood floors that last and last.